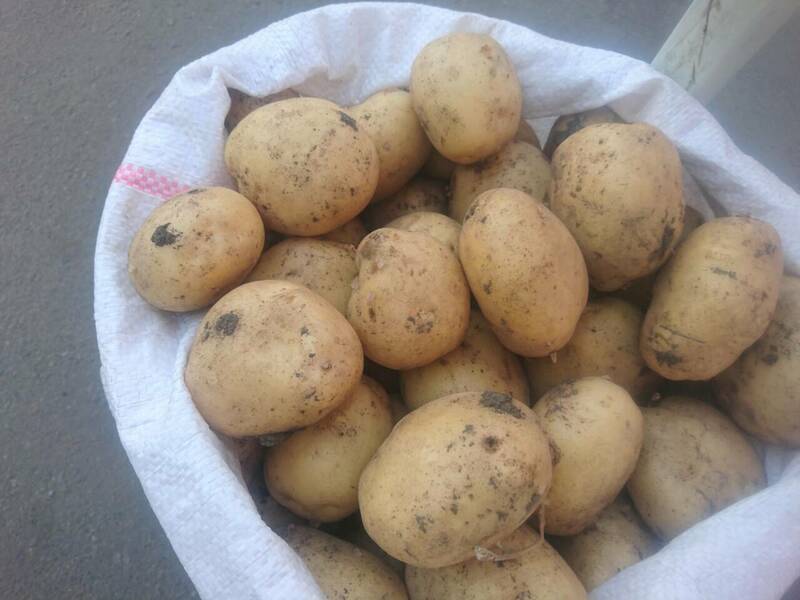 We supply potatoes from Ukraine, as well as other vegetables and fruits to any city in Bulgaria. High quality. Large volumes. All products are certified. If you are interested in our offer, please send a request to our e-mail address or write to us. We speak Russian and English. Interested in long-term cooperation.